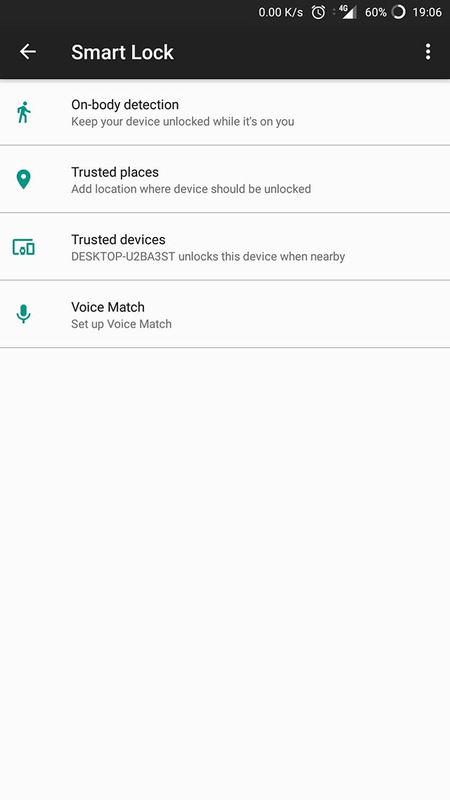 Android’s Smart Lock feature allows users to specify conditions under which their devices will unlock without requiring the user to enter their PIN, pattern or use the fingerprint sensor. 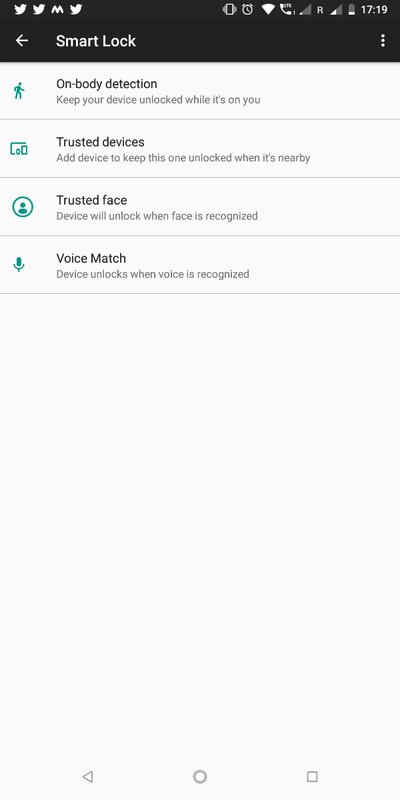 The Smart Lock feature included five options, including on-body detection, trusted places, trusted devices, and voice match, which users could customize to keep their smartphone unlocked in the specified circumstances. 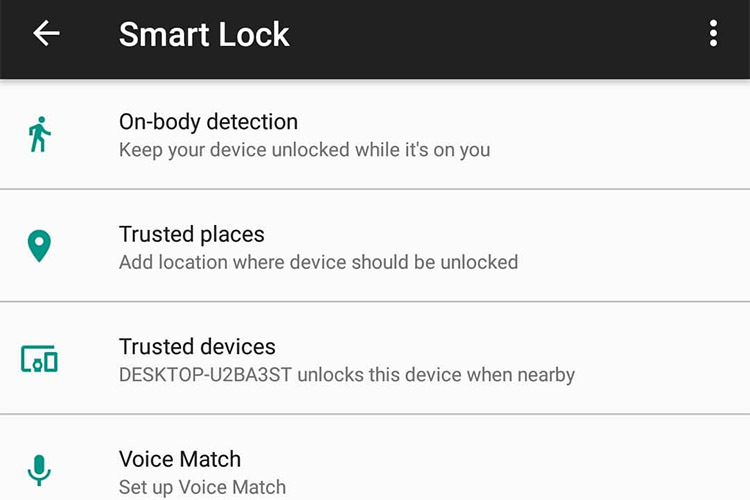 However, according to a recent report from Android Police, Google seems to have removed ‘trusted places’ as an option for the Smart Lock feature, following inconsistencies that the company was not able to resolve. Back in April, last year a number of users reported that the trusted places option was either working intermittently, inaccurately, or not at all. The company reached out to the affected users to collect bug reports which would help it deliver a fix. Soon thereafter, Google rolled out a new Play Services version and claimed that the trusted places inconsistencies had been fixed, but users were still facing issues even to this day. It’s worth noting that we cross checked the claim on a bunch of devices and while the option was missing on a majority of devices, including the Pixel 2 XL, the Nokia 7 plus, the OnePlus 6, and the Samsung Galaxy S8, it was still available on the OnePlus 5, OnePlus 5T, and the OnePlus X.